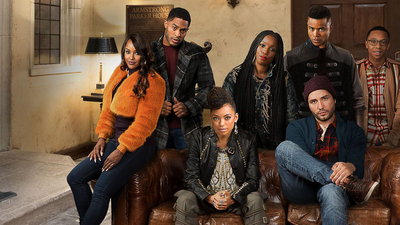 A great piece by @cvaldary on the show "Dear White People" and related themes. My take: 1st season was excellent, with complex and varied portraits of black kids in college. 2nd season became woke propaganda. Does the Netflix show "Dear White People" actually advance the conversation on race?